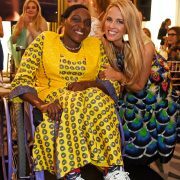 On June 16th, we hosted our Inaugural Women4Walkabout Ladies Luncheon at Claridge’s Hotel, Mayfair. 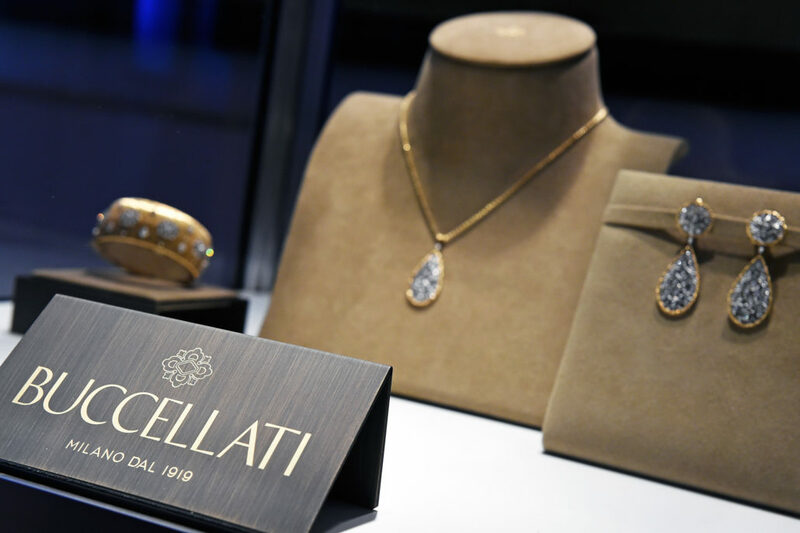 This event, sponsored by Buccellati, brought 320 women together and raised an incredible £250,000 for women affected by disability all over the world. 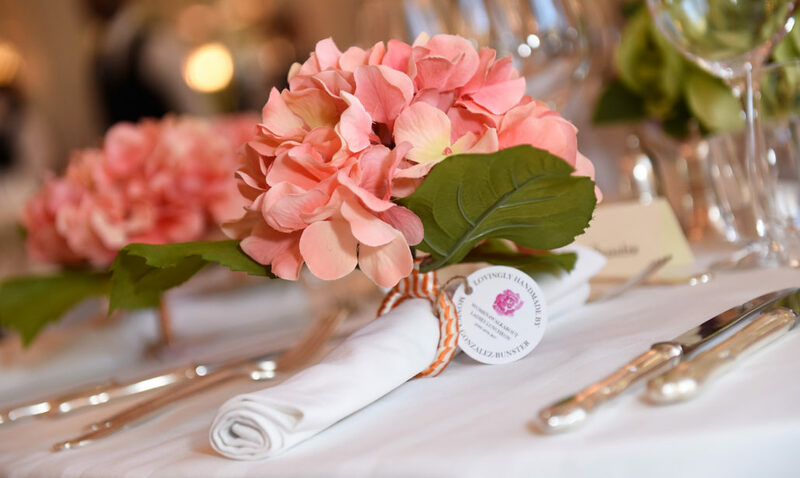 Surrounded by hundreds of beautiful flower bouquets, handmade by our co-founders’ mother, Monica Gonzalez-Bunster, guests were treated to a champagne reception followed by a three-course lunch, silent auction, and speeches from Carolina Gonzalez-Bunster and Tania Bryer. 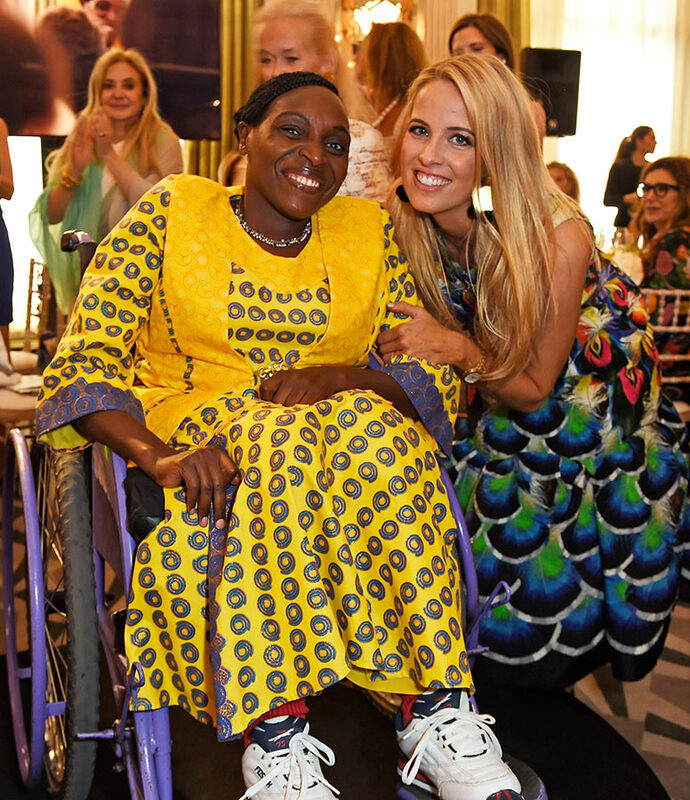 There wasn’t a dry eye in the room when Walkabout beneficiary Charity Nana spoke about her life before her wheelchair, and how it was transformed with the gift of mobility. The afternoon was topped off with a spectacular live auction, chaired by Harry Dalmeny, and the chance to win a pair of unique Buccellati earrings for each table. We are incredibly grateful to every single person that helped make this event such a success – from our amazing headline sponsors, to the donors of the incredible prizes for the live and silent auctions, to the wonderful guests that made the day what it was. Every penny raised will go towards transforming the lives of women in desperate need – and for that, we are truly grateful. Dharmender’s story Walkabout distributes 1000th chair in Kenya!